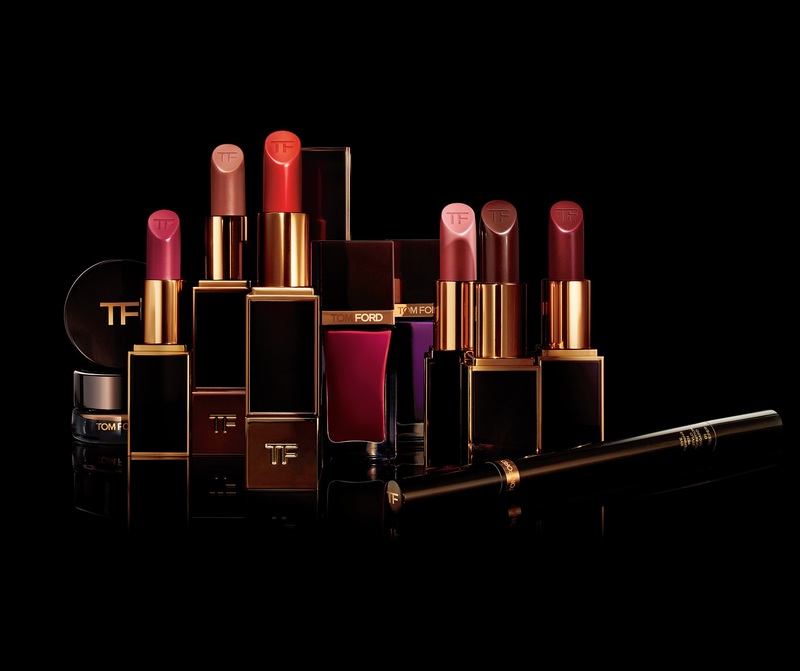 In terms of matte lip colors, Constance has the whole collection – including Black Dahlia and the cream eye colors – in stock and ready to ship at the TOM FORD Chicago boutique. You can reach her at (312) 288-1449 or via email at cms@tomfordinternational.com. She is my go-to TF SA and I highly recommend her. The Chicago boutique tends to be among the first (often THE first) to receive new product, so if you want to guarantee early delivery, she is probably your best bet. There is a shipping fee within the U.S. but it’s worth it if you want the early access. Thomas Ruiz can be reached at either the store: (212) 872-2813 or on his cell: (347) 933-0589. I believe he has everything in stock except for First Time and Black Dahlia which are coming soon and available for pre-sale. Free shipping within the U.S.
All Neiman Marcus locations offer free shipping within the U.S. and most have the full collection in stock as of October 17th. Neiman Marcus stores also have the 16-piece holiday collection (8 lip/8 nail) available for customization right now! Bal Harbour: Alan Trevisan is a highly respected personal shopper for this location and can be reached at (786) 405-7689 or on instagram. You can also call the store directly at (305) 865-6161 and ask for Mercedes or Marcie at the TOM FORD counter. Coral Gables: This is a new location which means they have a nice amount of stock. As of October 17th, they have the full holiday collection in stock. Call (786) 999-1000 and ask for either Noel or Vivian at the TOM FORD counter. Houston: This is another great option. They are due to receive the holiday collection on October 15th. Call (713) 840-2632 and ask for Kat at the TOM FORD counter. You can also email her at Kaitlynn_Gonzales@neimanmarcusstores.com. Las Vegas: This is one of the biggest Neiman Marcus stores and as such they get a large amount of stock. As of October 17th, they have the full holiday collection in stock. I recommend shopping with Gaby and you can reach her at (702) 499-6152 or via email at gabrielle_avillanoza@neimanmarcusstores.com. 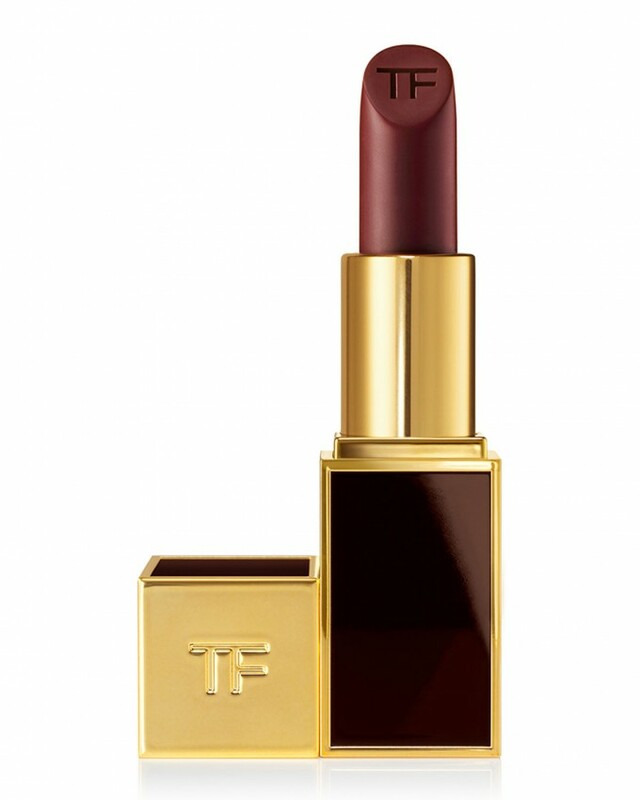 Sarasota: There is a new TOM FORD installation opening at Saks Sarasota and they are currently in pre-sell mode for all of Holiday 2014. Contact Mimi Carter at (941) 364-5314 or via email at Mimi_Carter@s5a.com. These lipsticks are amazing!! In love! I have them all swatched here if you want to take a peak! 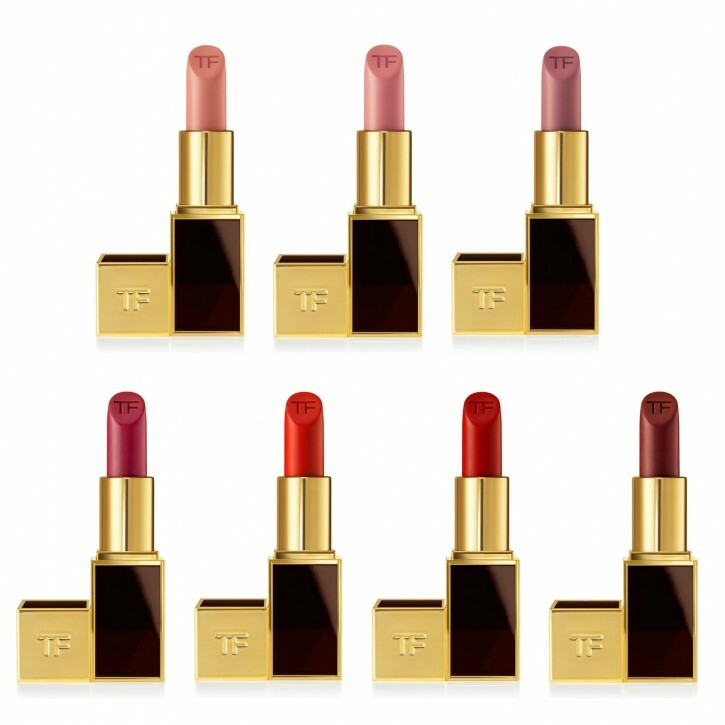 Ree recently posted…Tom Ford Matte Lipstick Swatches – All Shades! I just received my store cell phone for Neiman Marcus Coral Gables. The number is 786-353-8619. I will be in on Thursday at 1:15 PM. Call me with any orders. Platinum is quickly selling out.